Concrete is one of the best surfaces for driveways, mostly because of is durability but also that it can make a home or business look wonderful. A concrete driveway is at front and center of a beautiful home. It's usually the first thing that people see when they come to your house, and that first impression can be very important when you're meeting new people. A solid, aesthetically pleasing concrete drive not only offers durability but good looks- and that's an extremely important factor for driveways. 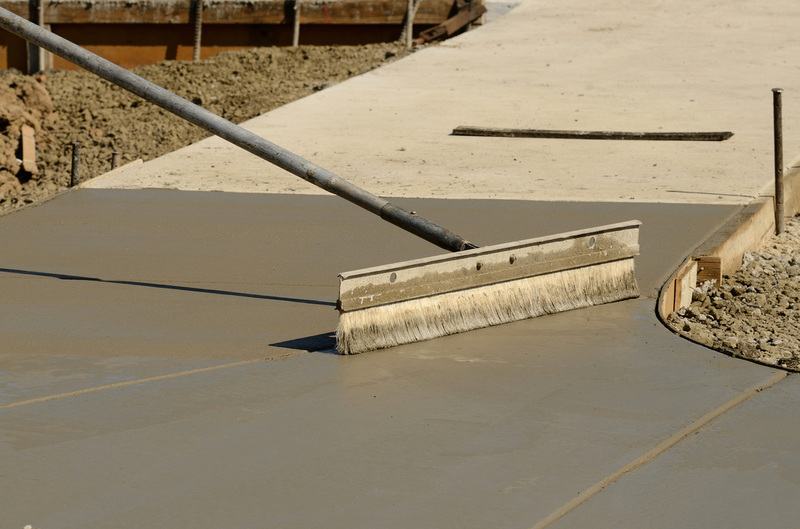 Should you be going to establish a concrete driveway you need to make sure you have the right guys for the job. 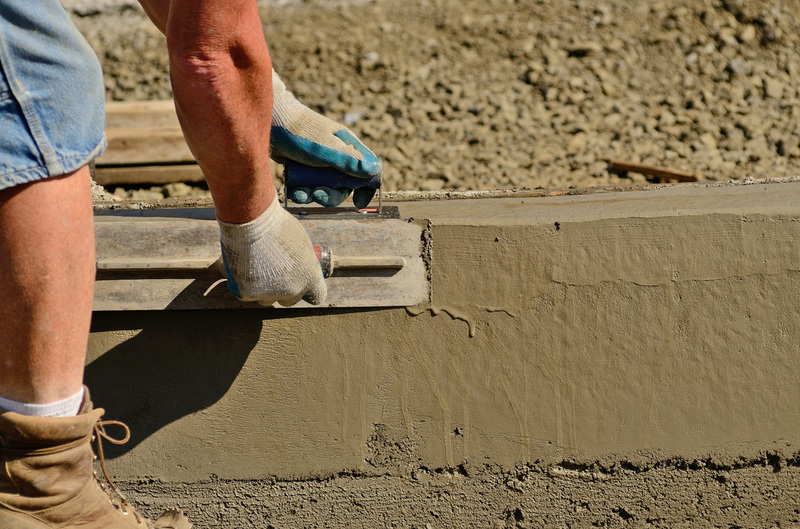 As Fresno Concrete Contractors, we've proven ourselves time and time again by satisfying many happy customers. We install all kinds of concrete driveway finishes as well, and according to your needs, you may or may not need the glossy finish we provide. It's really up to your personal preferences and design goals if you would like for your concrete to be glossy with a fine finish, or if you just need general installation for your driveway. Either way, the durability of the concrete driveway will appear to be spot on and looking fabulous. The first step we take, just like any other concrete project is to get your goals and your plans for the project. That usually comes with an estimator coming out to your property to scope it out to give you an accurate price. Once you decide that you want us for the job, we will get all the details for your concrete driveway pouring and construction. Once we are done, your driveay requires hardly any maintenance, and other than keeping it swept and free of debris is you want it to look clean.